ASEAN leaders declared November 25 of every year as ASEAN Youth inClimate Action and Disaster Resilience Day at the recent ASEAN Summit in Singapore. 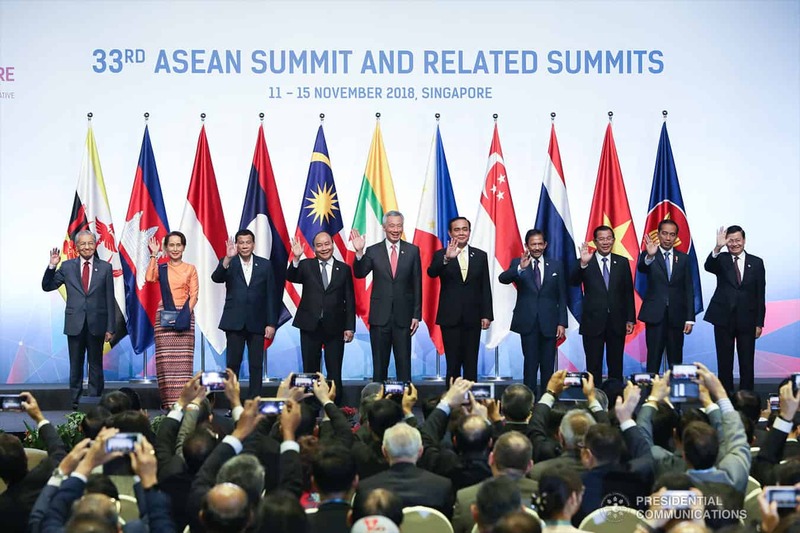 The Declaration was adopted and signed by the heads of the 10 ASEAN member states namely, Brunei, Cambodia, Lao PDR, Indonesia, Malaysia, Myanmar, Philippines, Thailand, Singapore, Viet Nam who gathered at the 33rd ASEAN Summit last 13 November 2018. 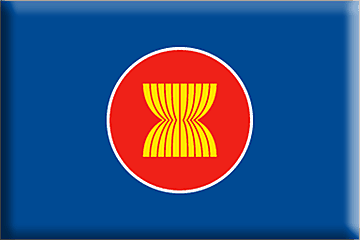 The Philippines was at the forefront in efforts leading to the adoption of the ASEAN Declaration. As early as 2015, in support of the #NowPh (Not on Our Watch) campaign – the anti-climate change advocacyof the National Youth Commission – then Philippine President Benigno Aquino issued Proclamation No. 1160 declaring November 25 as National Day for Youth in Climate Action. In 2017, the NYC, Climate Change Commission, and YesPinoy Foundation raised the bar and called on ASEAN neighbors to declare an ASEAN Day for Youth in Climate Action and Disaster Resilience. “The rationale behind the push for the declaration was that young people need to be involved in climate and disaster risk reduction (DRR) decision making processes, not just consulted, and that the efforts of young people must be recognized by our leaders. By having an ASEAN wide celebration, young people from Southeast Asia can share experiences and best practices,” explained Dennis V. Mendoza of the National Youth Commission. The ASEAN Declaration affirms the region’s commitment to encourage each ASEAN country to provide a platform for collaboration among the ASEAN youth towards climate change consciousness and initiatives. It seeks to pursue education and capacity development and strengthen youth participation in climate change adaptation and mitigation, and disaster resilience. Latest reports show there are 213 million youth (15-34 years) in ASEAN countries. By 2038, the number is expected to peak at a little over 220 million. “Young people comprise almost a third of the Philippine population. Our objective is to encourage the youth to adopt a climate smart and disaster resilient lifestyle,” said Mendoza. The NYC works towards the meaningful participation of young people in climate change and disaster reislience initiatives. It calls for the conduct of youth policy dialogues in relation to the review / development of the National Climate Change Action Plan and National DRR Plan. It provides technical assistance and training to youth organizations involved in climate action and DRR, and lobbies for national government agencies and LGUs to include the youth in local DRRM Councils. Can I claim my remittance in Cebuana Lhuillier? How do I send money (domestic)? How do I know the service fee for sending money? Can I authorize someone else to claim my money? Can I cancel or refund my remittance? Lucky Money/LMI Express Delivery Inc.